Slowness in movement initiation is a cardinal feature of Parkinson’s disease (PD) that is still poorly understood and unsuccessfully alleviated by standard therapies. Here, we raise this major clinical issue within the framework of a novel theoretical model that allows a better understanding of the basic mechanisms involved in movement initiation. This model assumes that movement triggering is inhibited by default to prevent automatic responses to unpredictable events. We investigated to which extent the top-down control necessary to release this locking state before initiating actions is impaired in PD and restored by standard therapies. We used a cue–target reaction time task to test both the ability to initiate fast responses to targets and the ability to refrain from reacting to cues. 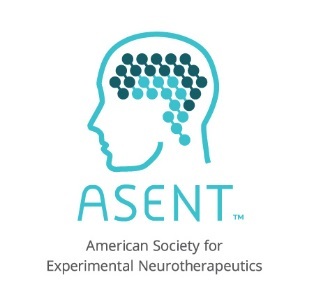 Fourteen patients with dopaminergic (DA) medication and 11 with subthalamic nucleus (STN) stimulation were tested on and off treatment, and compared with 14 healthy controls. 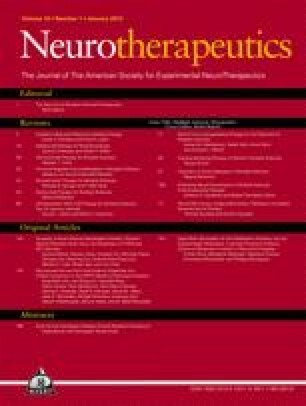 We found evidence that patients withdrawn from treatment have trouble voluntarily releasing proactive inhibitory control; while DA medication broadly reduces movement initiation latency, it does not reinstate a normal pattern of movement initiation; and stimulation of the STN specifically re-establishes the efficiency of the top-down control of proactive inhibition. These results suggest that movement initiation disorders that resist DA medication are due to executive, not motor, dysfunctions. This conclusion is discussed with regard to the role the STN may play as an interface between non-DA executive and DA motor systems in cortico-basal ganglia loops. The online version of this article (doi: 10.1007/s13311-012-0166-1) contains supplementary material, which is available to authorized users. The authors thank the Centre Hospitalier St Jean de Dieu for promoting this research program, and are grateful to Gabrielle Chesnoy for carefully reading and correcting the manuscript. This work was supported by the Agence Nationale de la Recherche [MNPPS-039-01 to P.B. ].